It’s that time of the year! 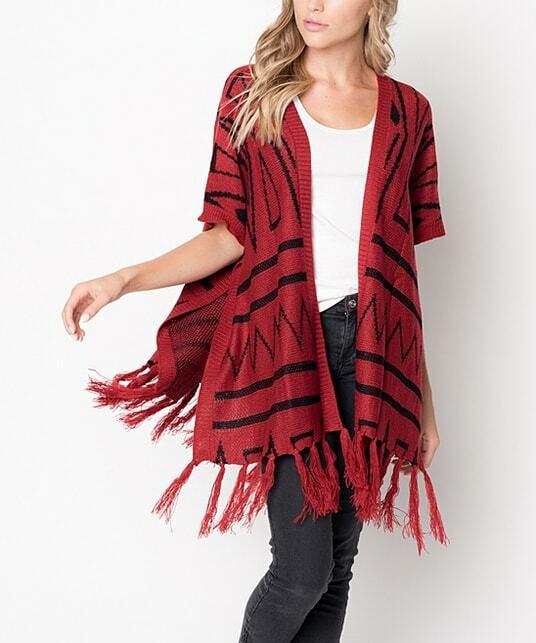 I love ponchos because they are just so forgiving. 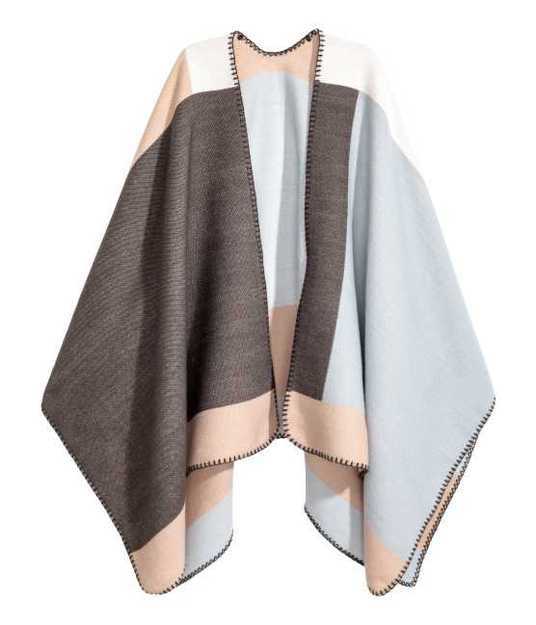 Skinny jeans plus this throw-over equals an easy + chic look for anyone. I bought this one at the outlets a few years ago, but I still get so much use out of it. 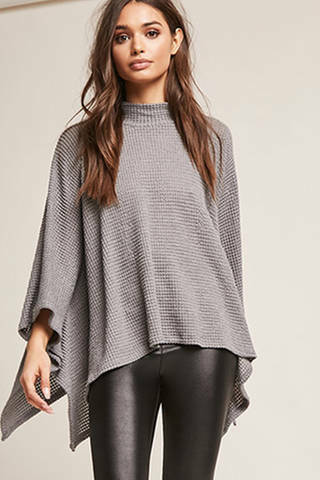 I’m not afraid to wear it for a few days in a row because I look at this piece as outerwear. So simple! 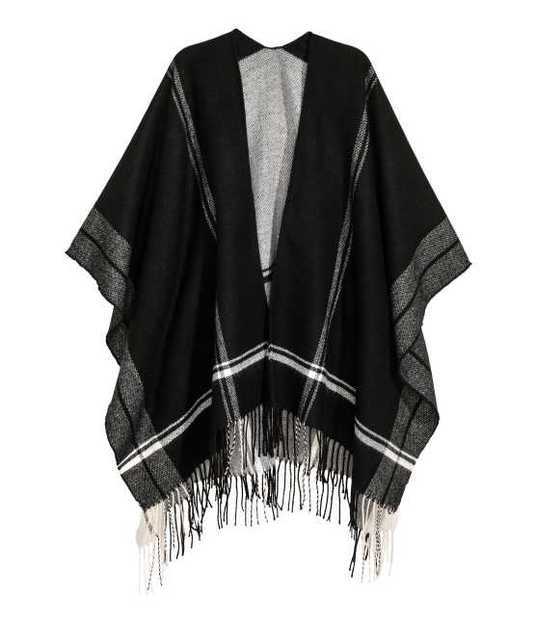 Yes, all of my poncho picks are pretty neutral. I can’t help it! 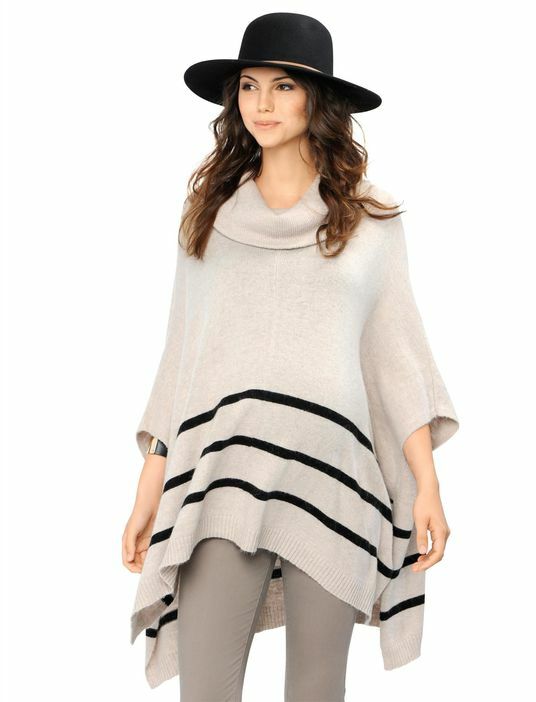 These five styles are all so GREAT and they are priced RIGHT for the season. Which one is your favorite?